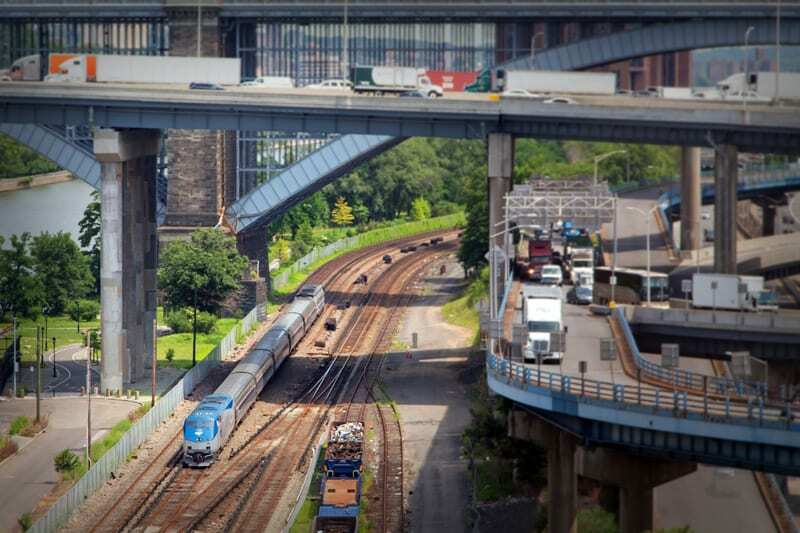 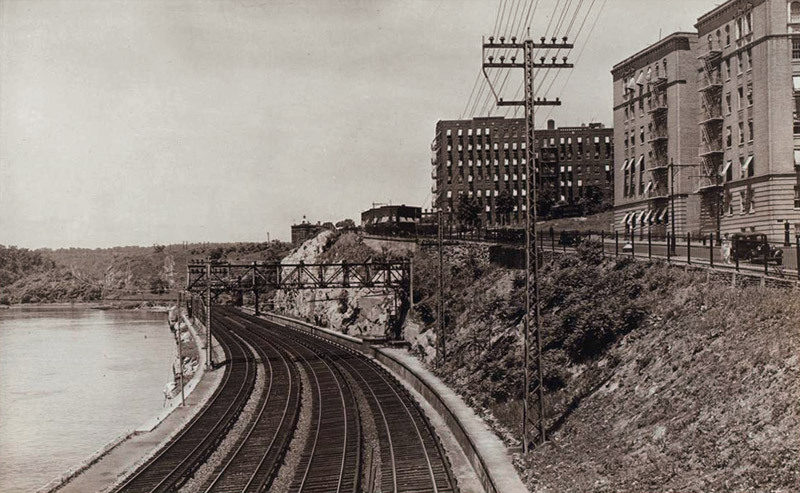 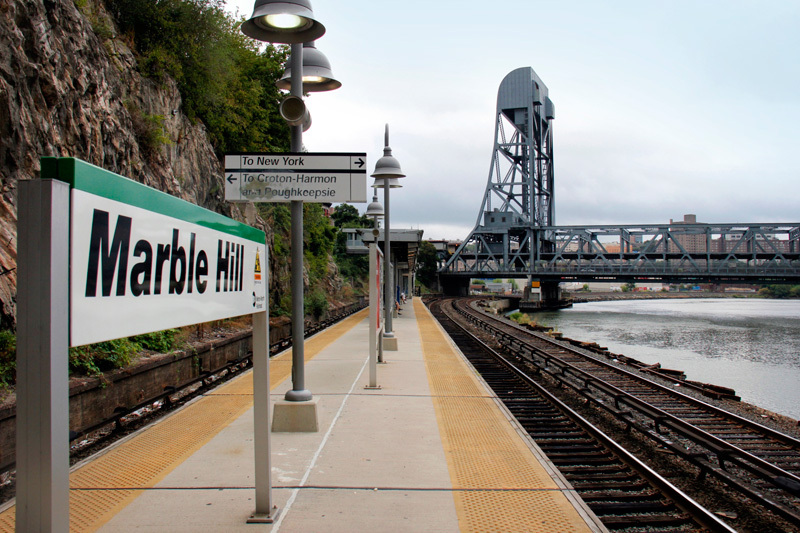 Although it is quite obvious that I am a lover of the Harlem Line, it is undeniable that there are beautiful spots located all along Metro-North’s right of way. 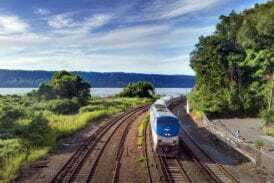 Even though the Moodna Viaduct may be one of my favorites, there are plenty of other spots I enjoy on the Hudson Line, like Bear Mountain, Dobbs Ferry, and Breakneck Ridge. 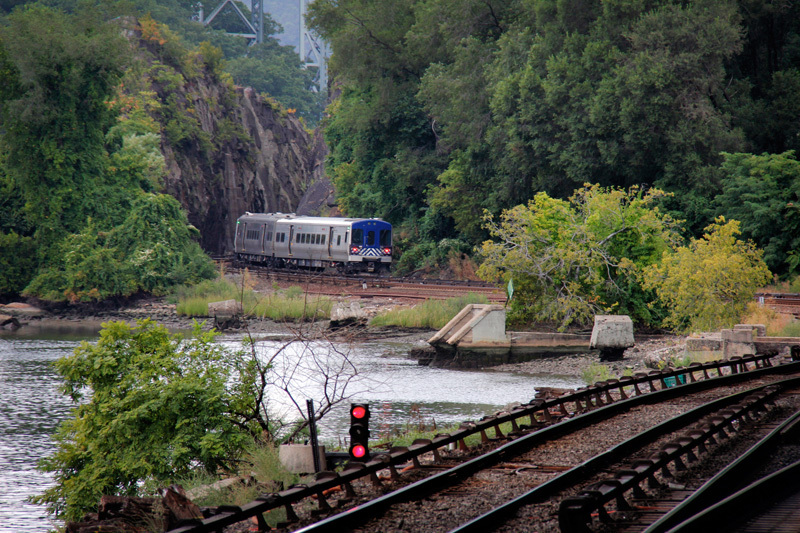 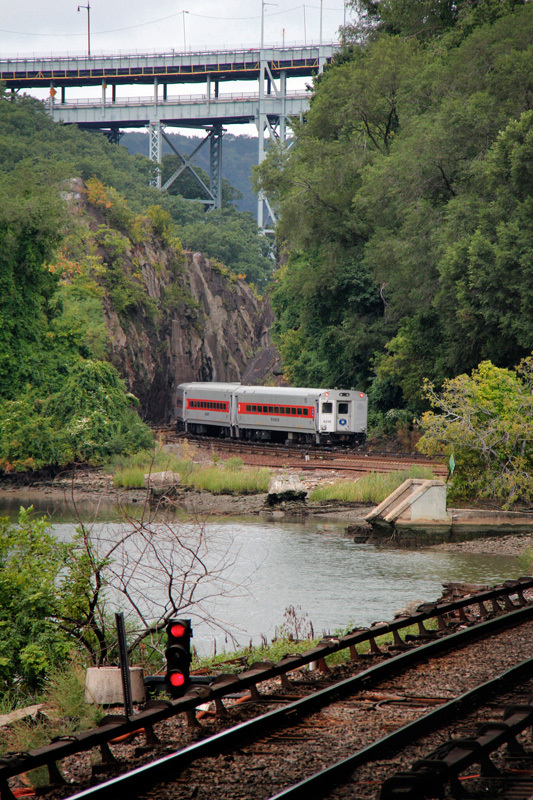 The area around Spuyten Duyvil is also especially nice, and I spent an afternoon there a few weekends ago photographing and recording both Metro-North and Amtrak trains. 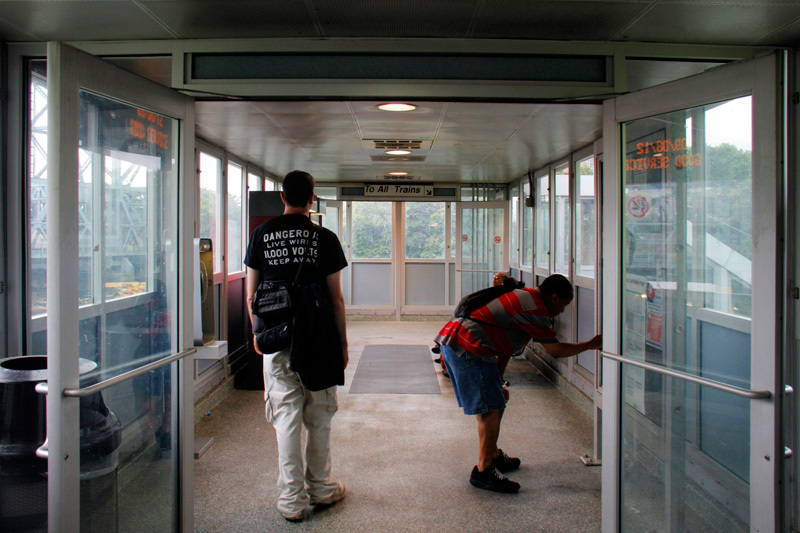 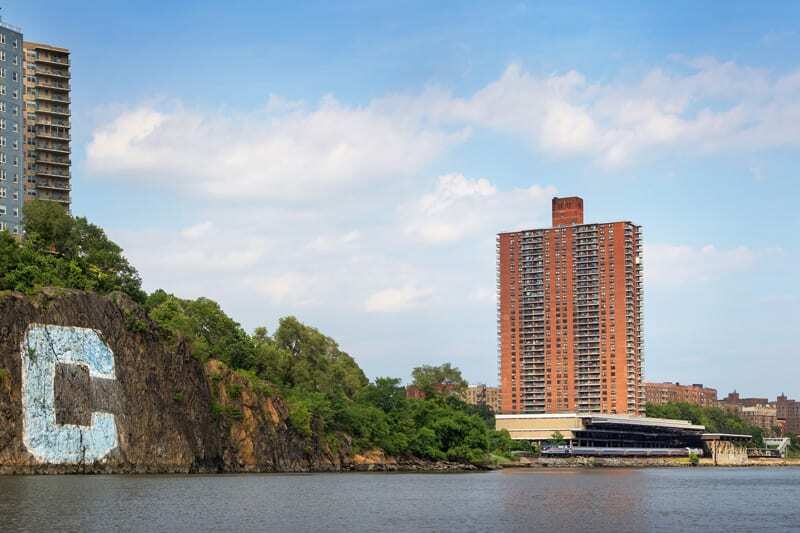 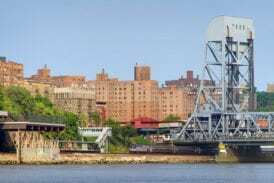 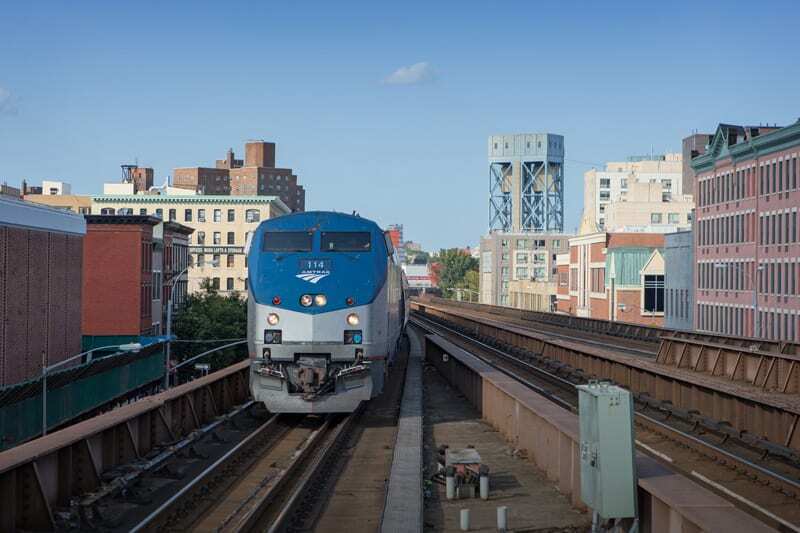 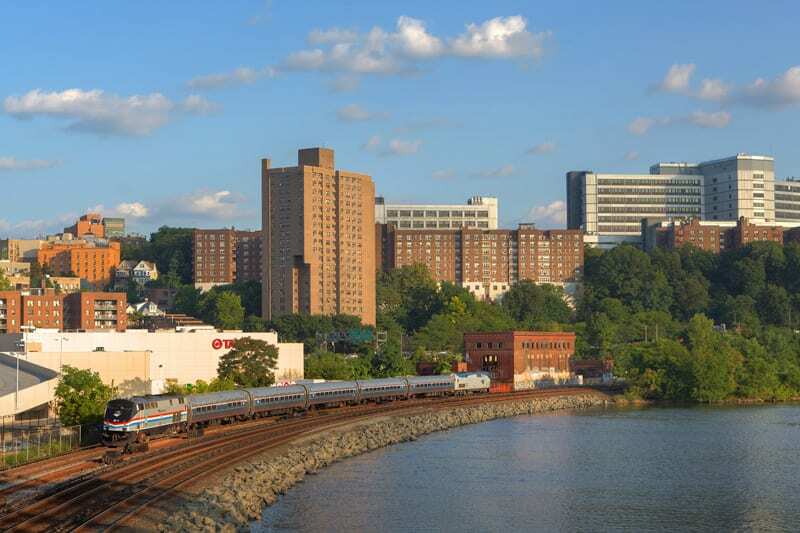 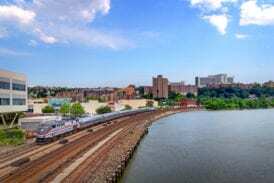 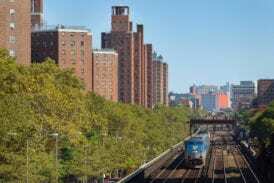 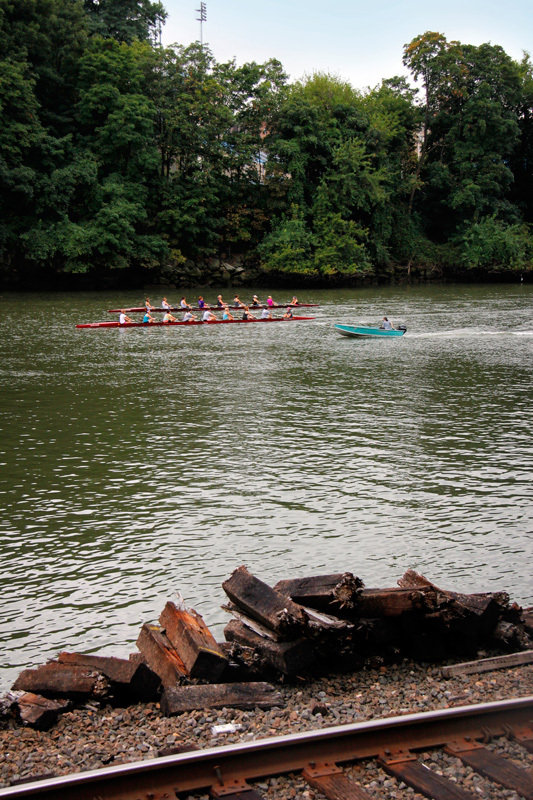 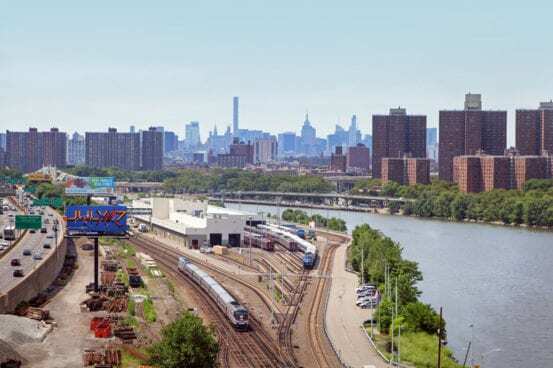 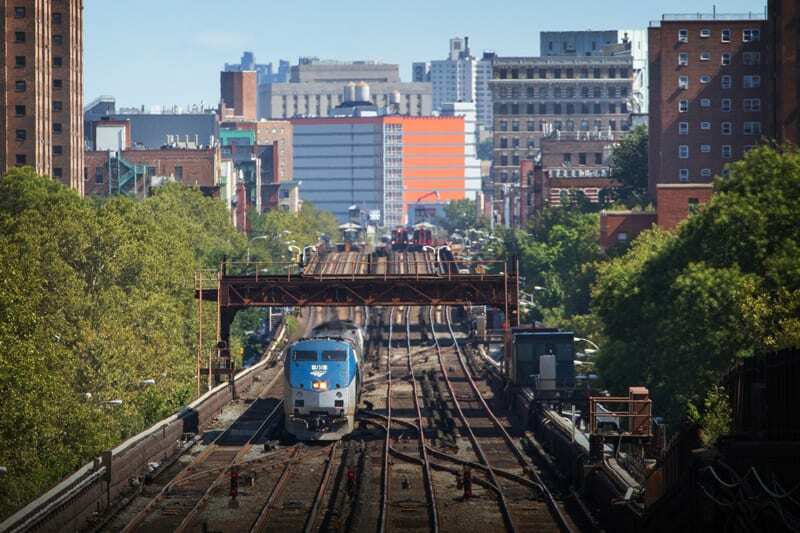 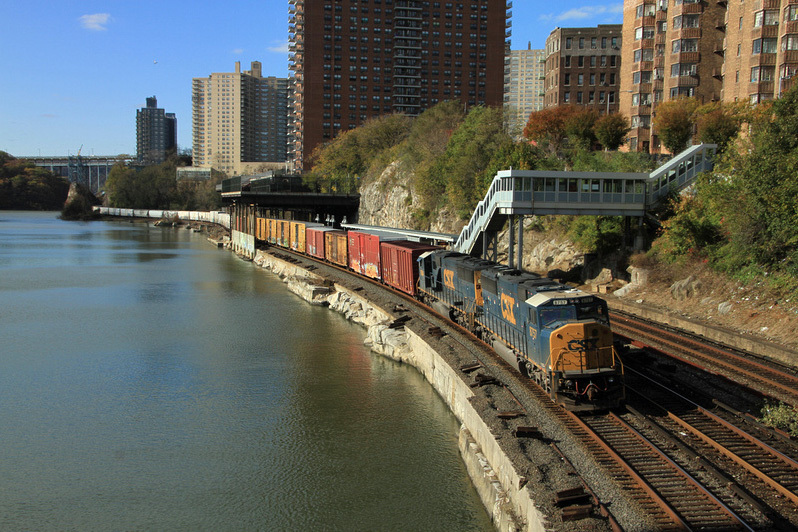 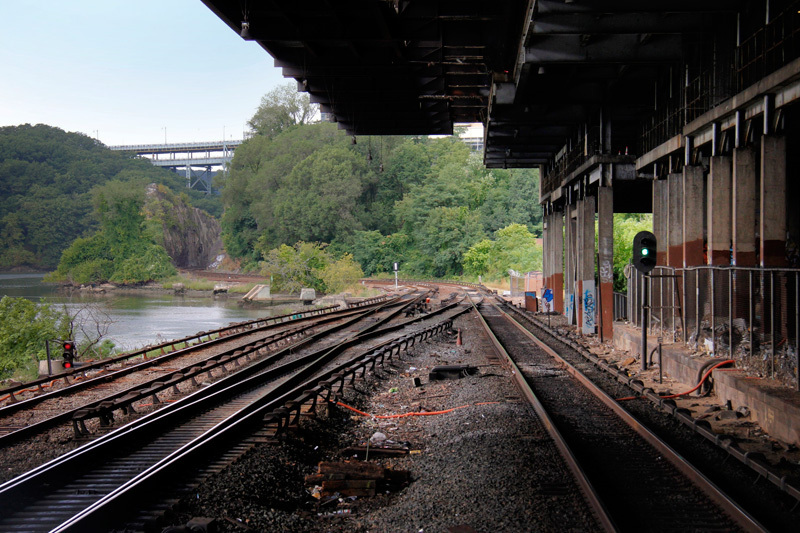 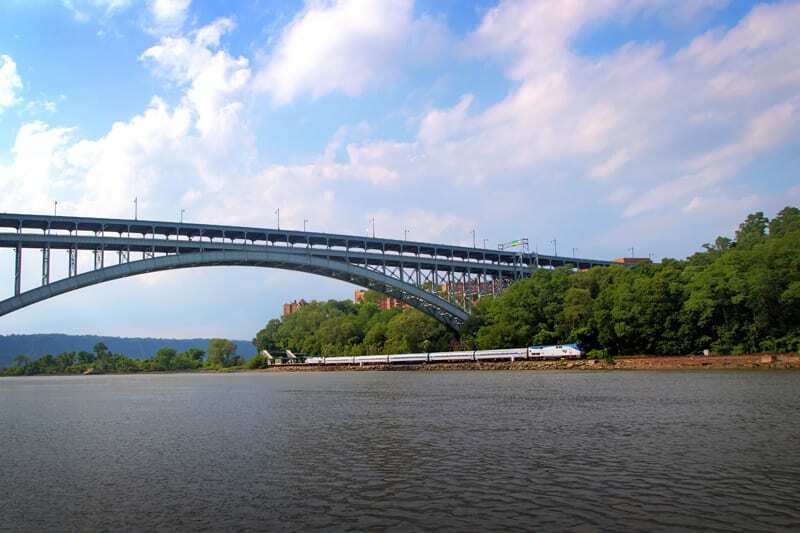 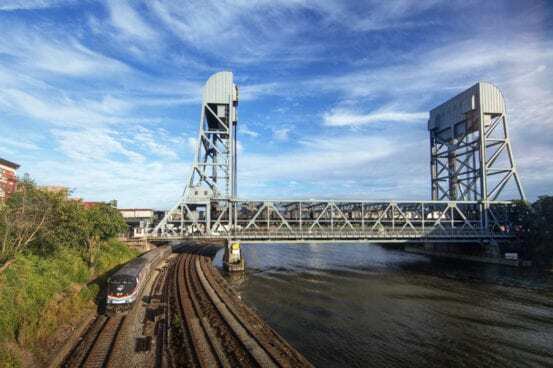 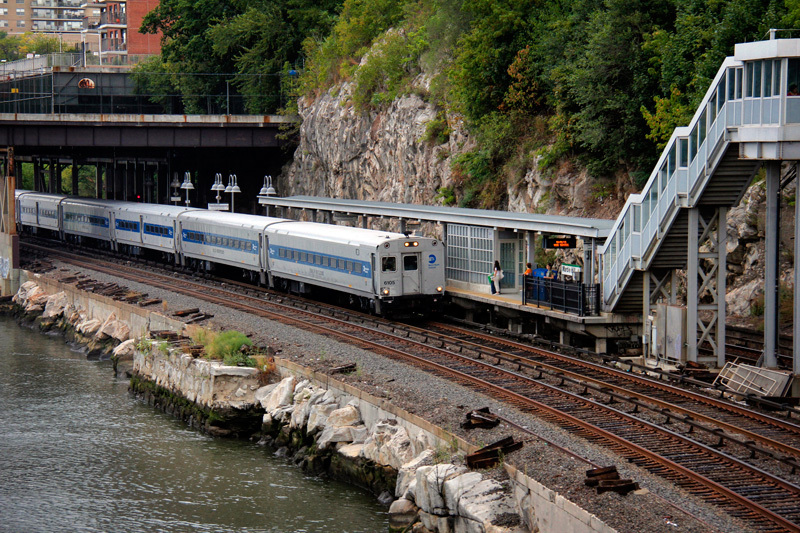 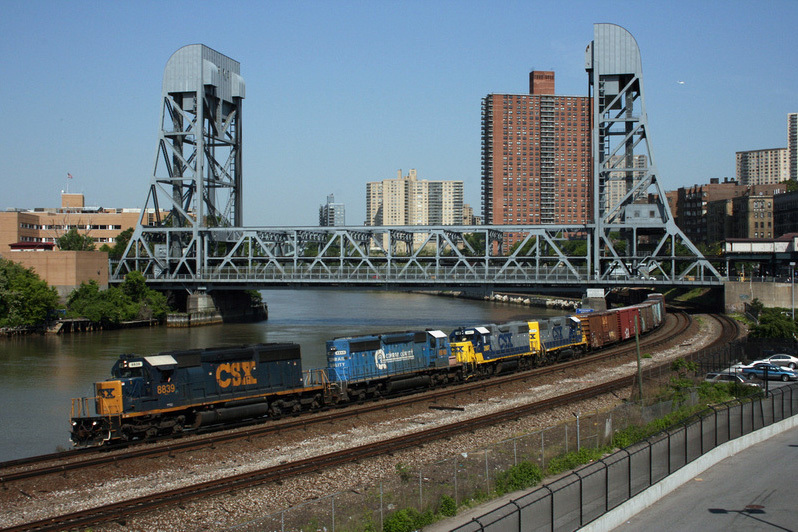 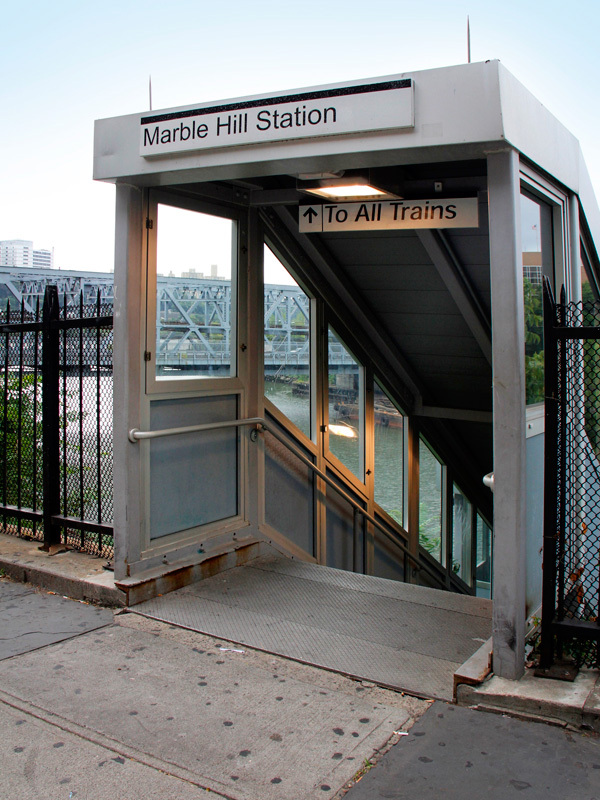 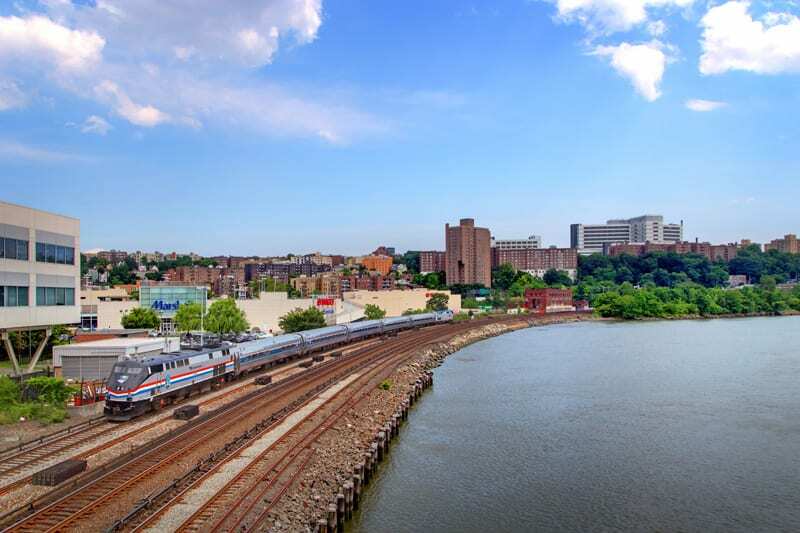 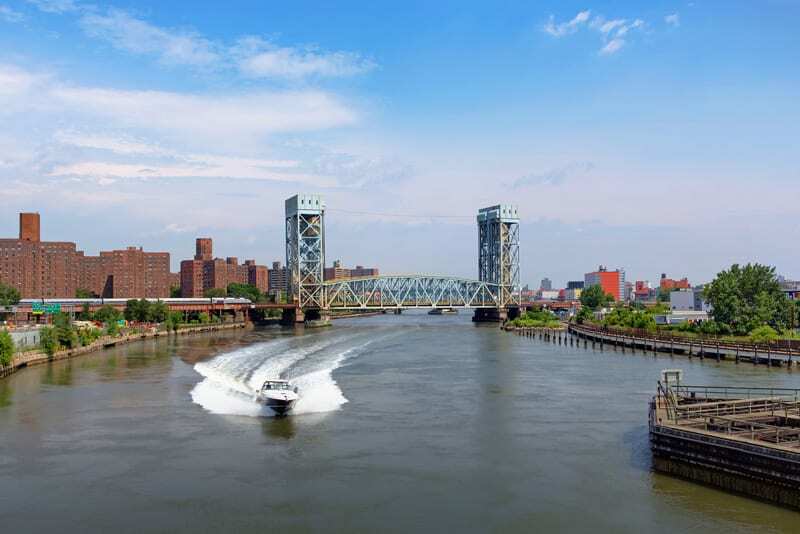 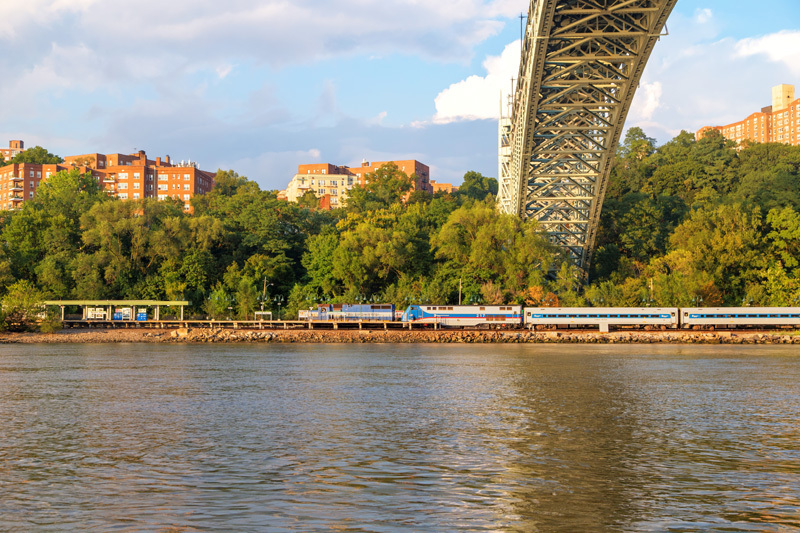 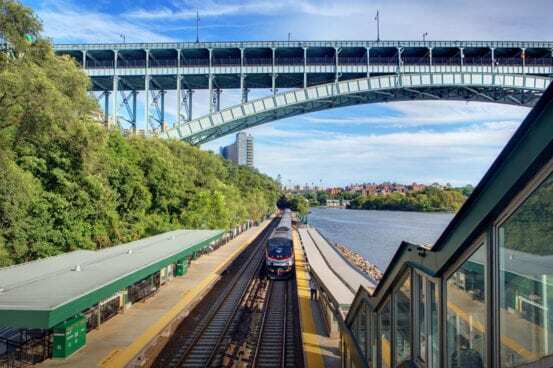 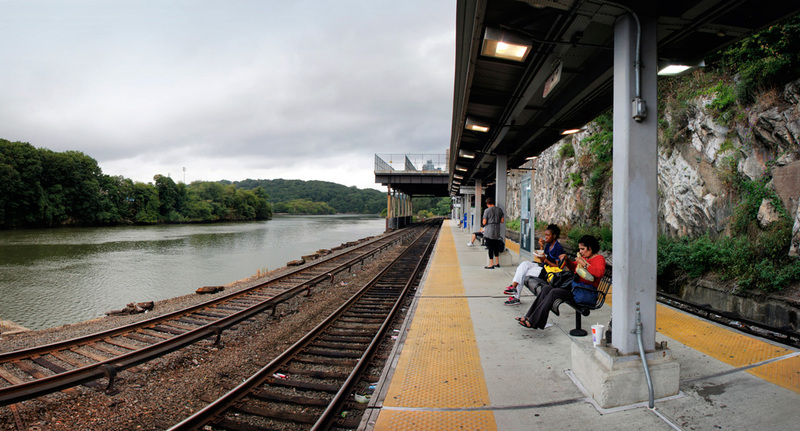 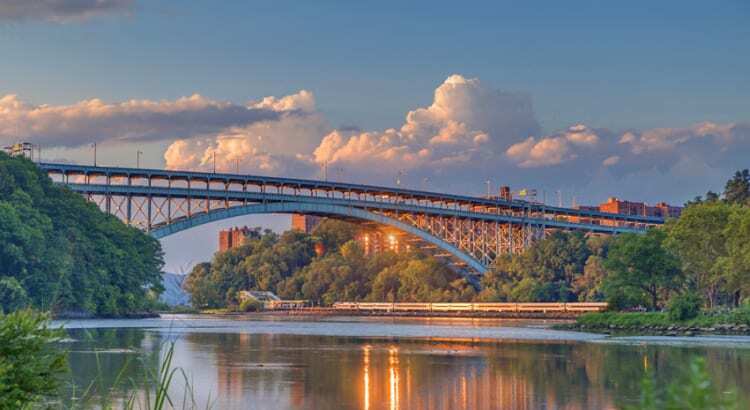 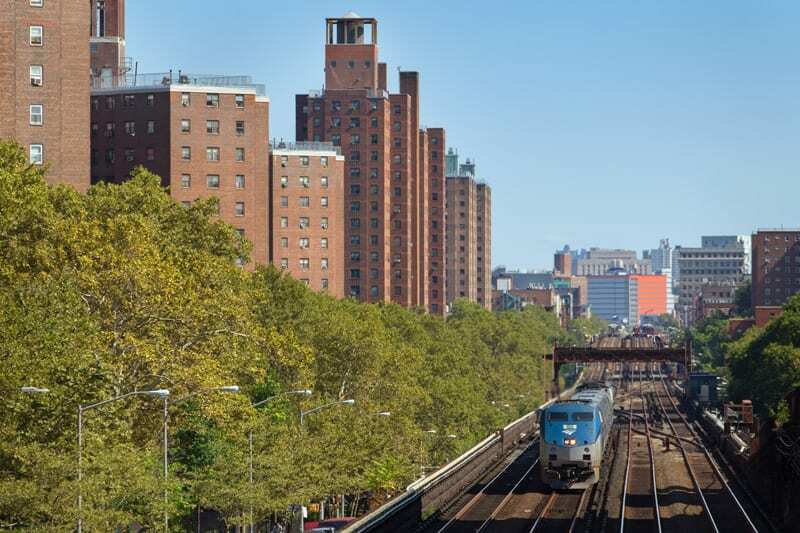 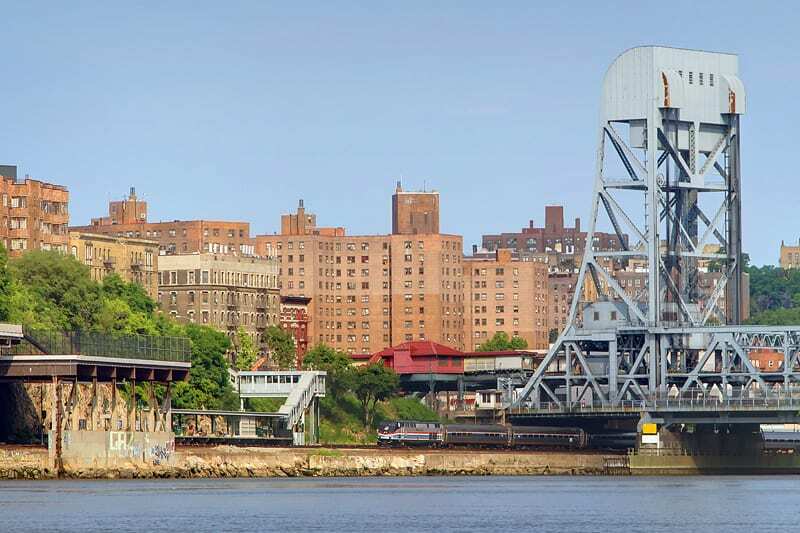 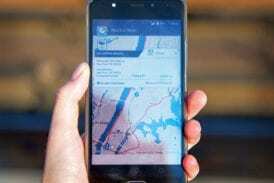 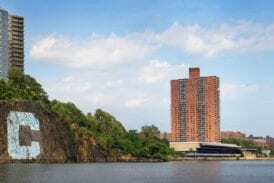 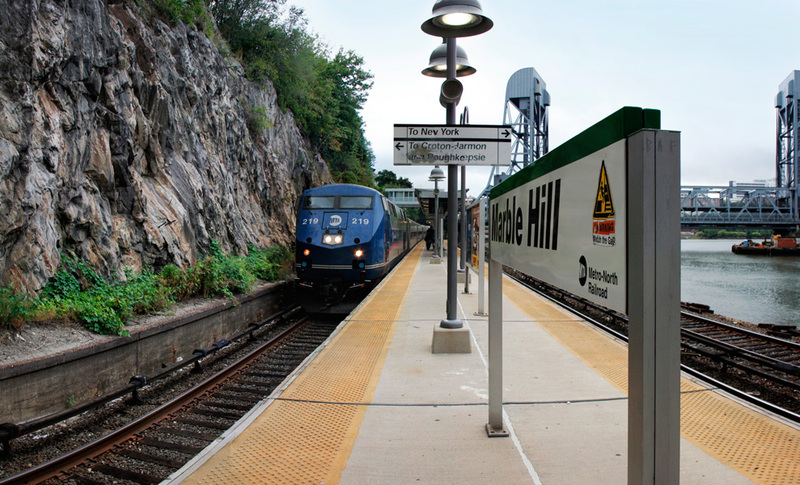 If you’re interested in checking out the area, across the river Inwood Hill Park offers great views of Metro-North’s Marble Hill and Spuyten Duyvil stations, as well as Amtrak’s swing bridge. 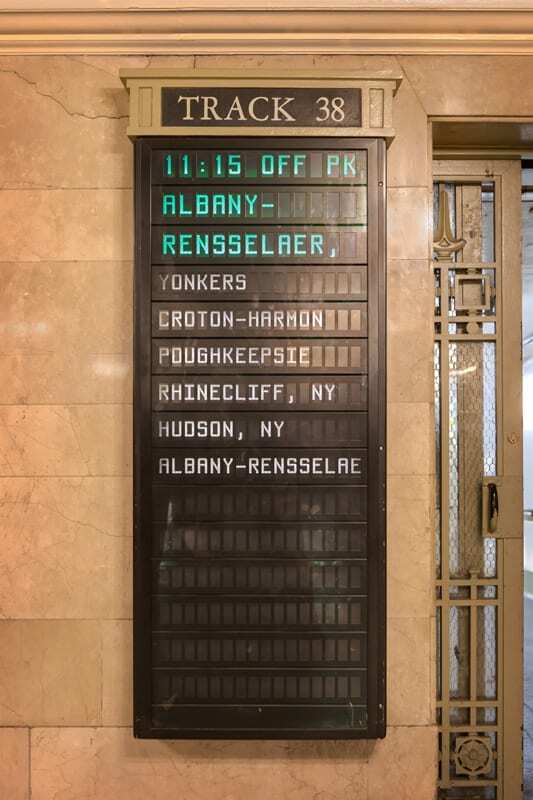 Not necessarily railroad related, but of noteworthy mention is the large painted “C” that is kind of hard to miss. 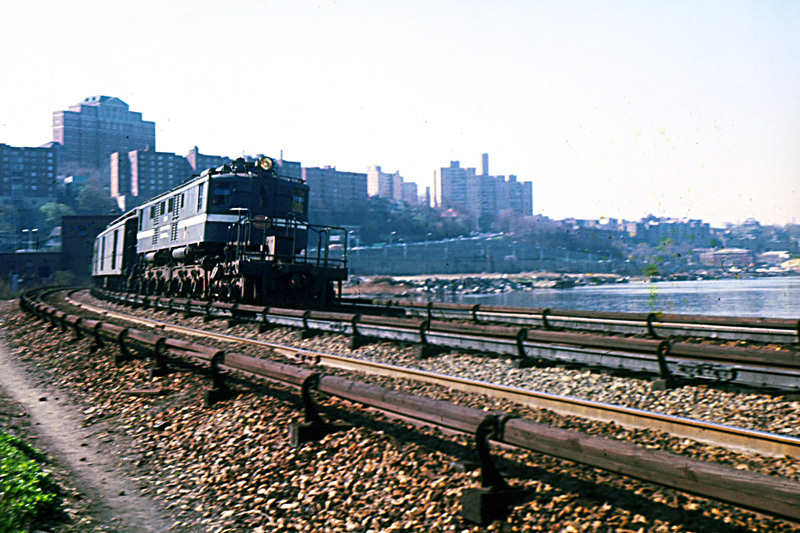 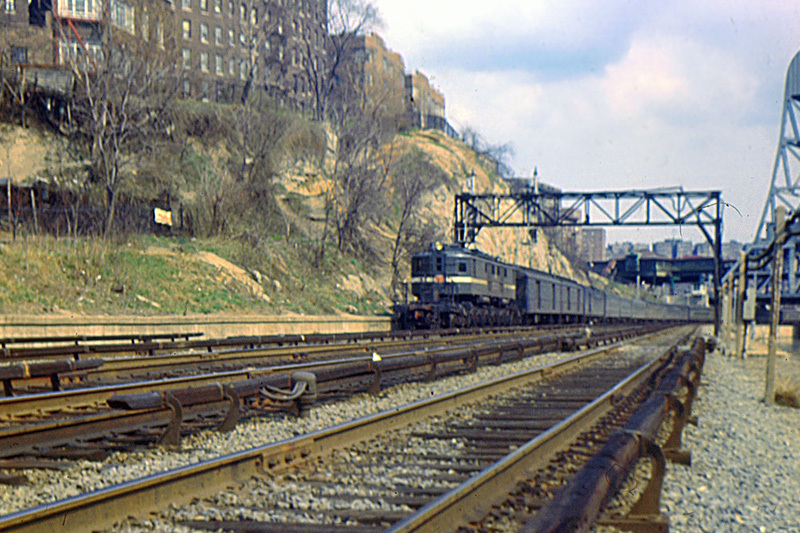 The C stands for Columbia – and was first painted on the rock in the early 1950s, with the approval of the New York Central Railroad. 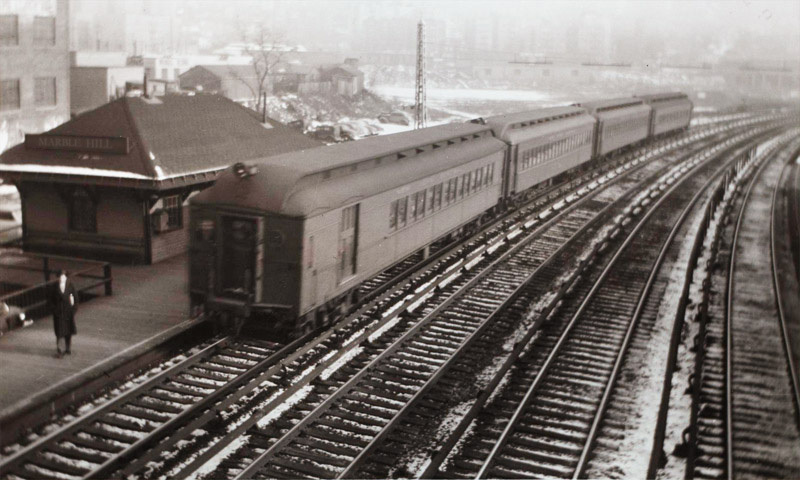 Coxswain of the heavyweight crew team, Robert Prendergast, came up with the idea and approached the railroad for permission. 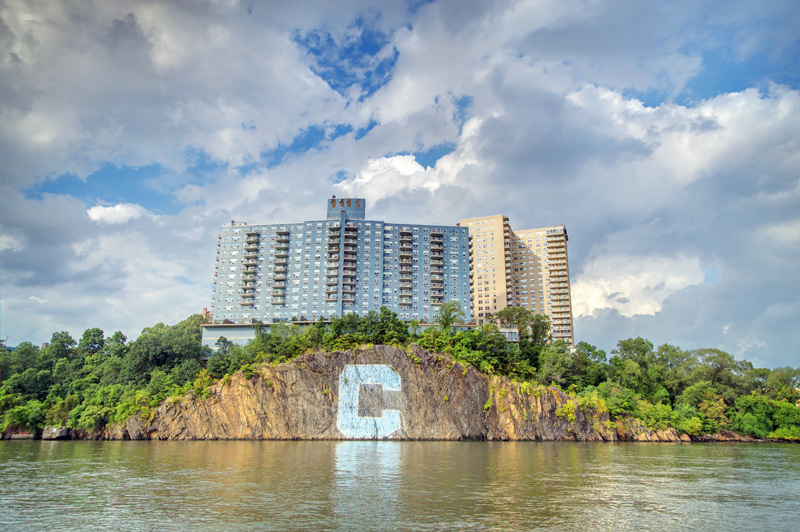 After it was granted, the C was painted about 60 feet by 60 feet square, and has been maintained ever since. 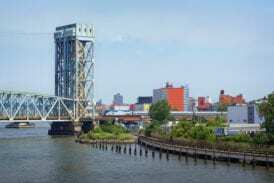 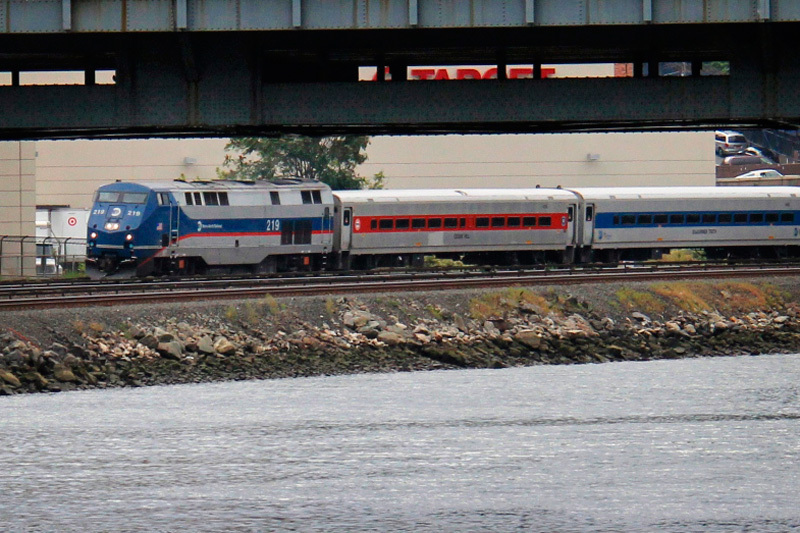 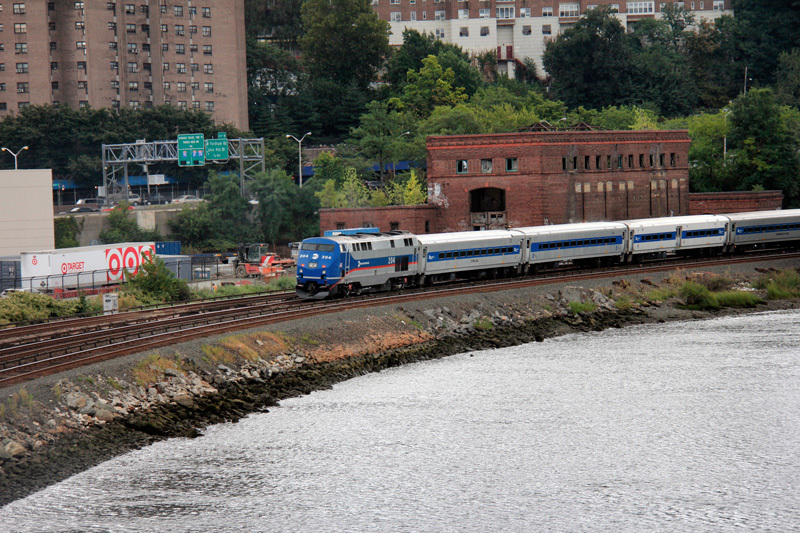 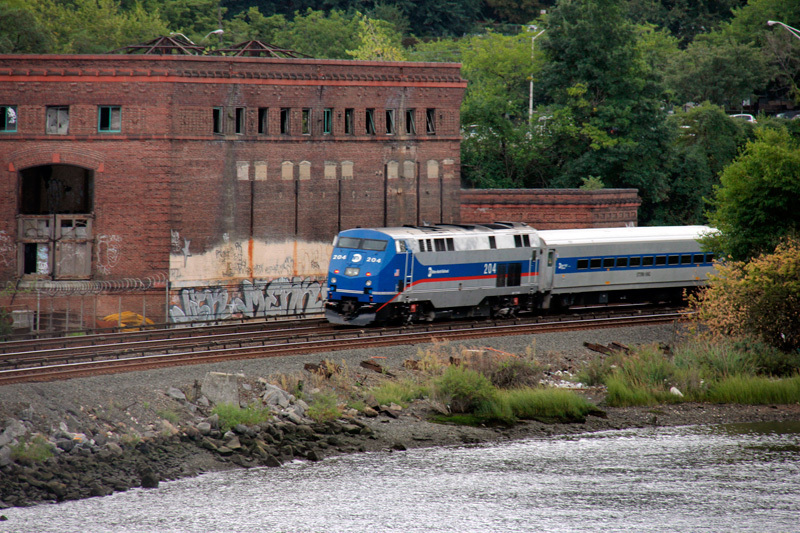 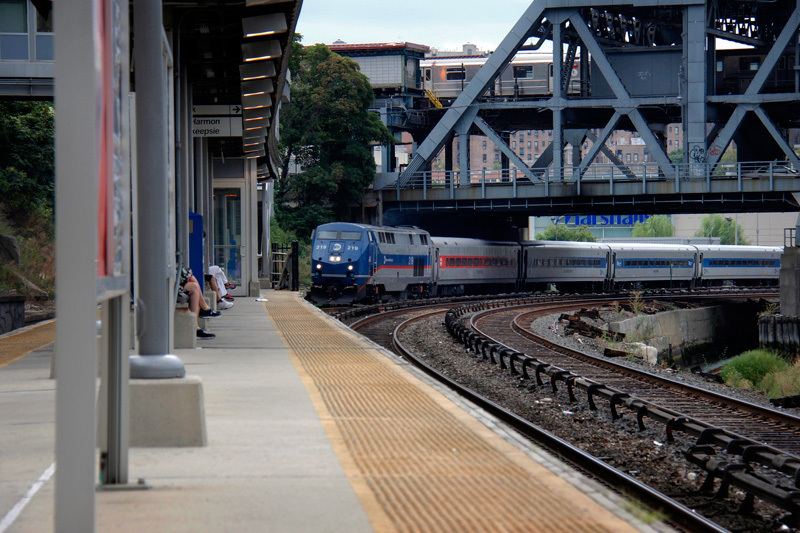 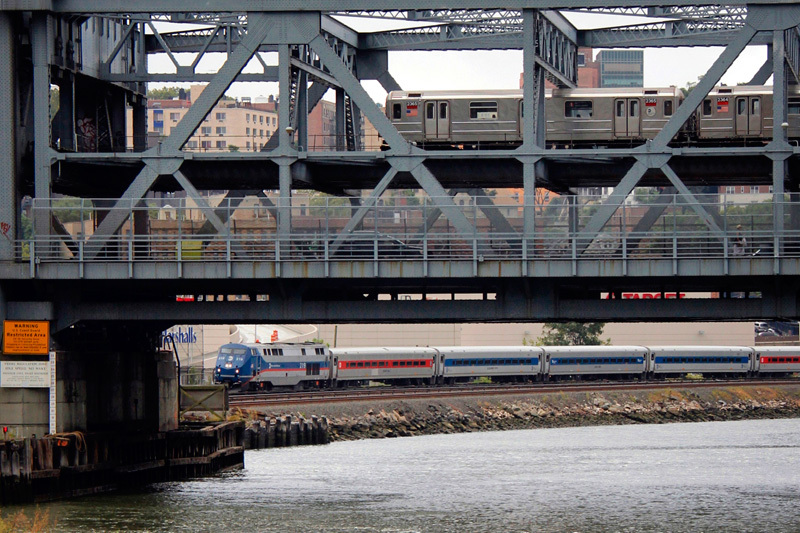 One of my personal favorite spots is the swing bridge used by Amtrak, after it splits from Metro-North’s Hudson Line. 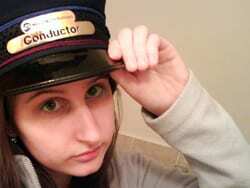 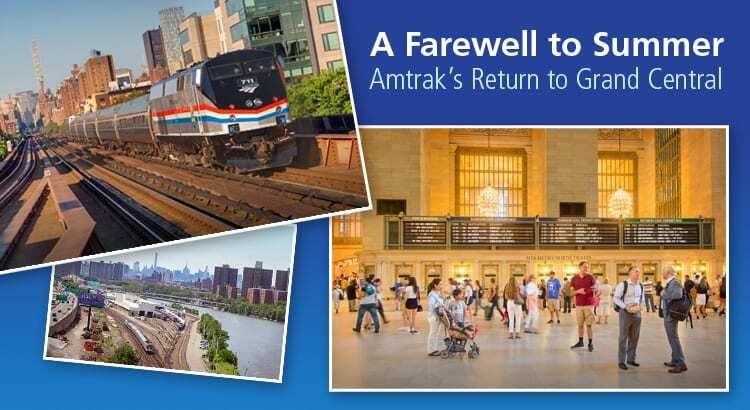 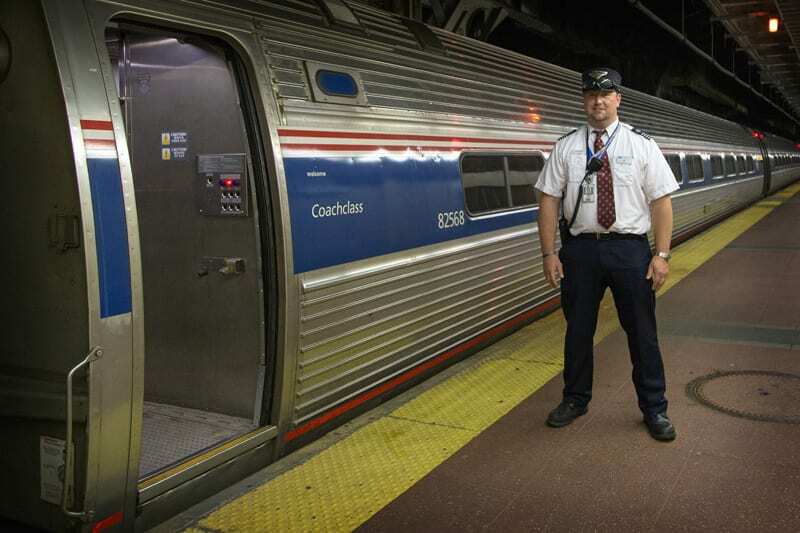 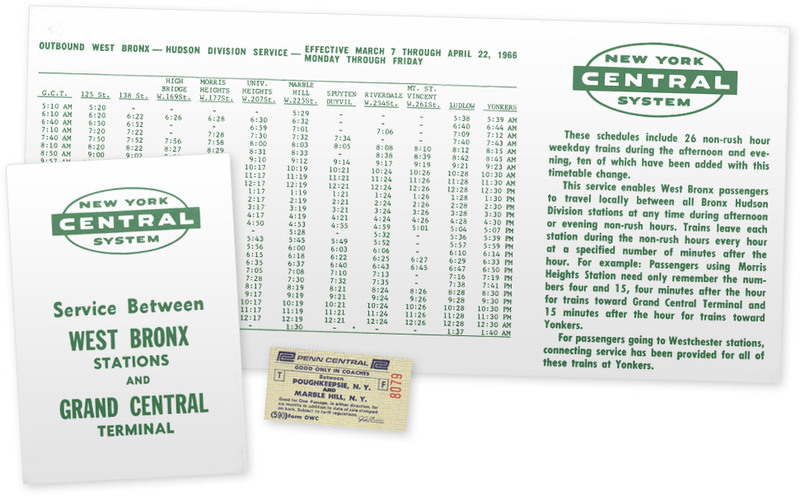 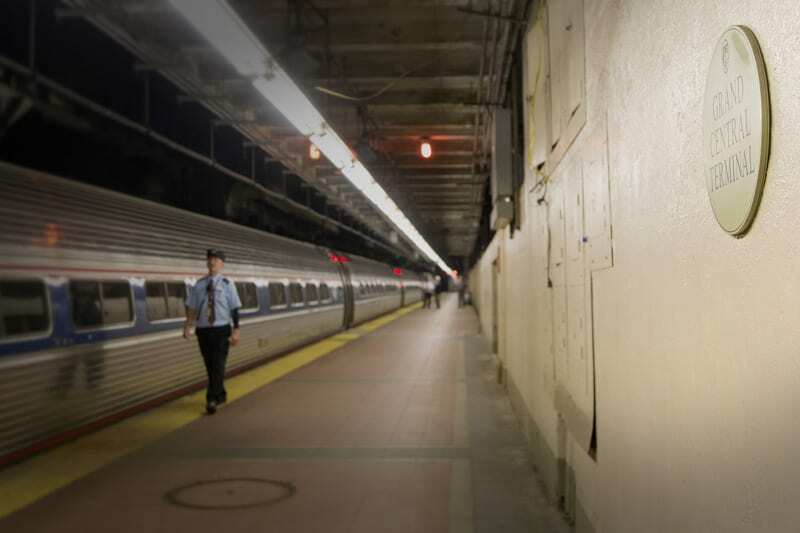 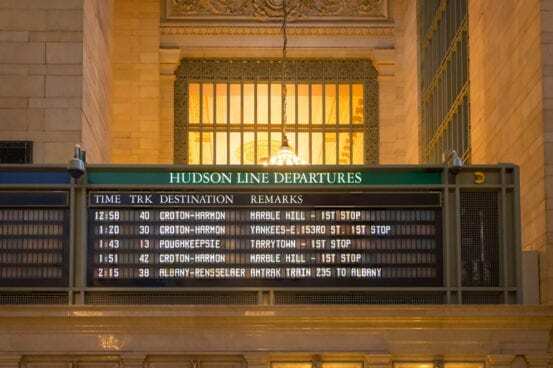 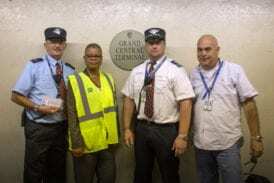 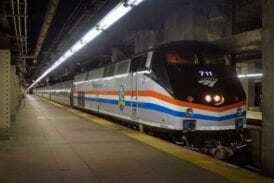 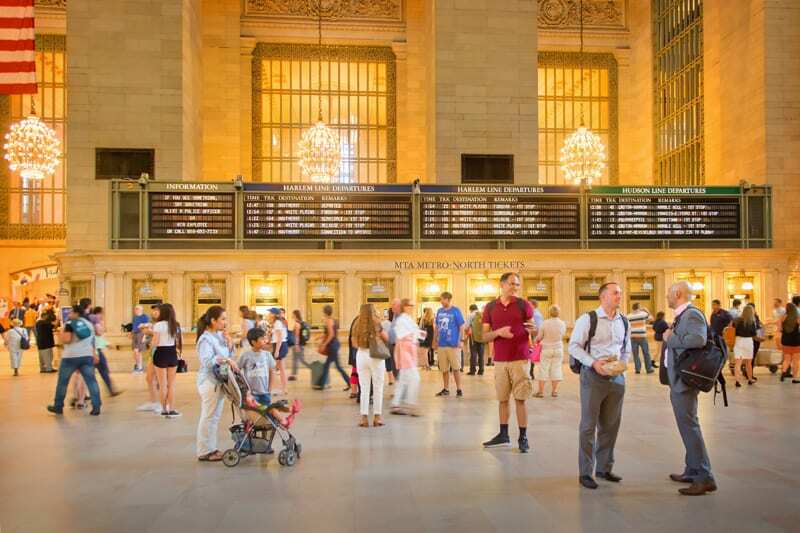 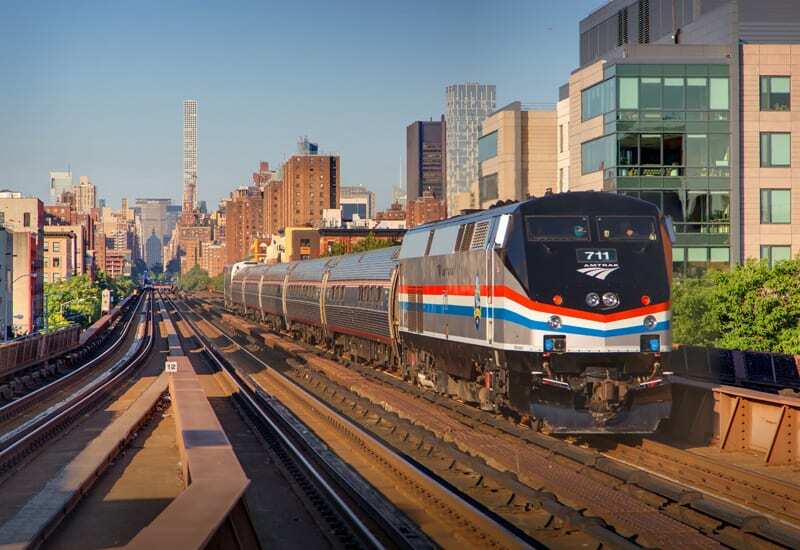 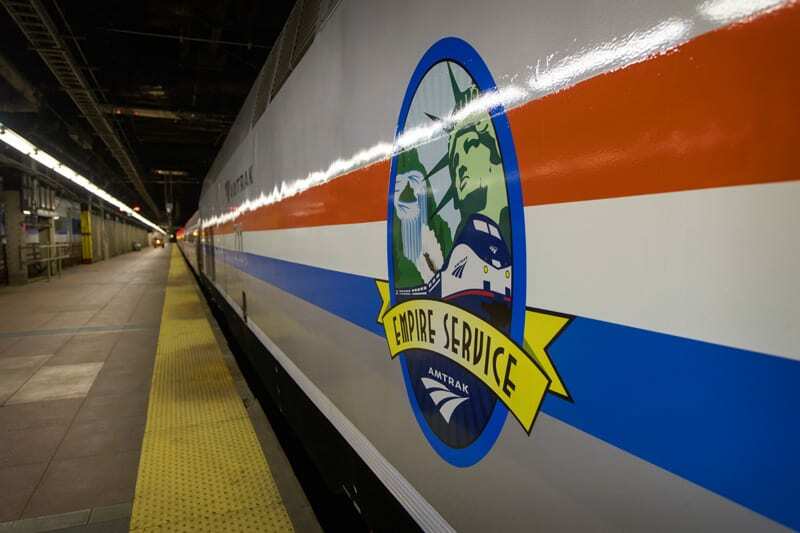 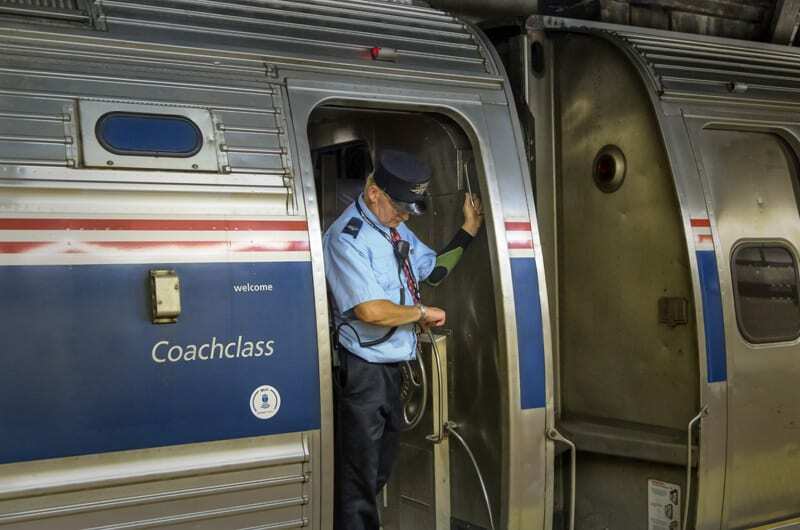 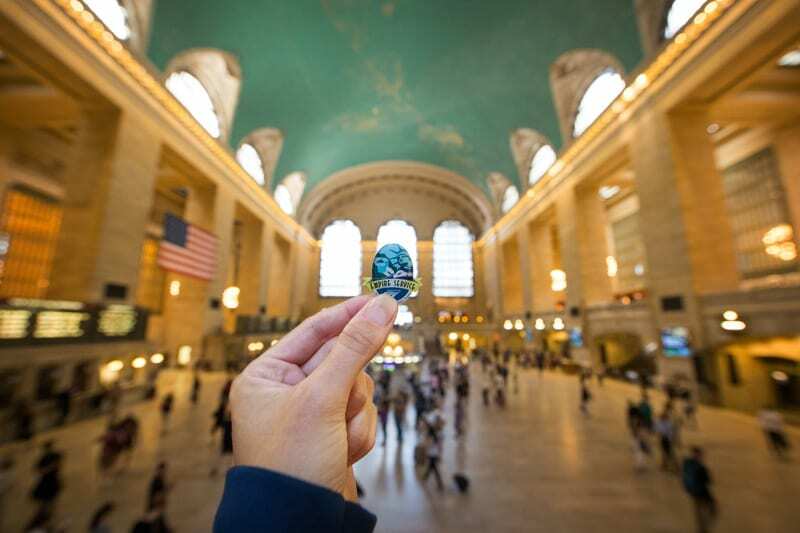 As most of you are already aware, for many years Amtrak trains ran from Grand Central Terminal. 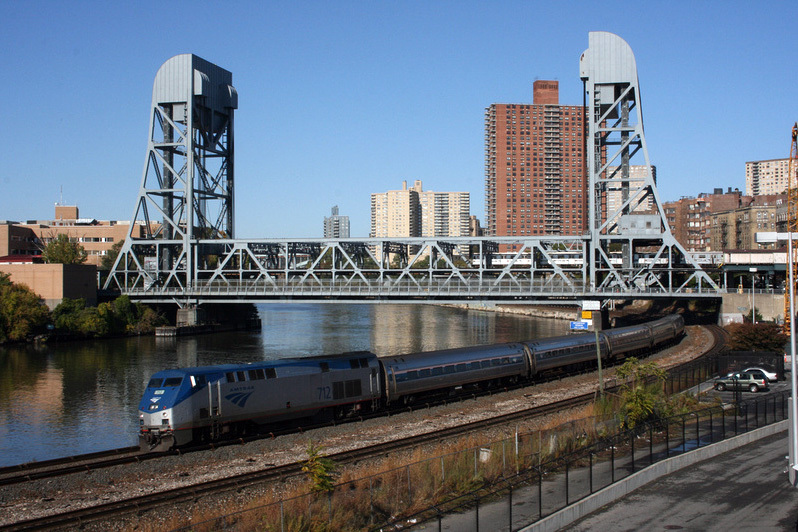 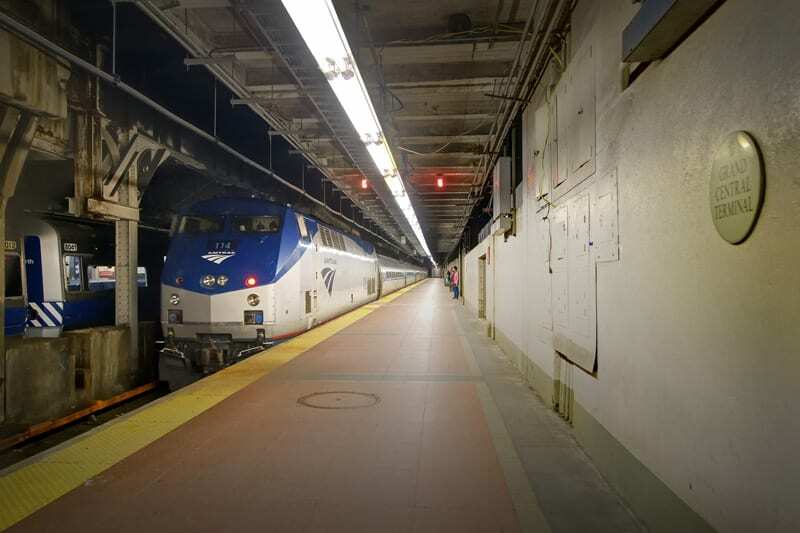 After some significant work in the late ’80s, including fixing up this old swing bridge, Amtrak was able to finally consolidate its New York City operations in Penn Station and vacate Grand Central. 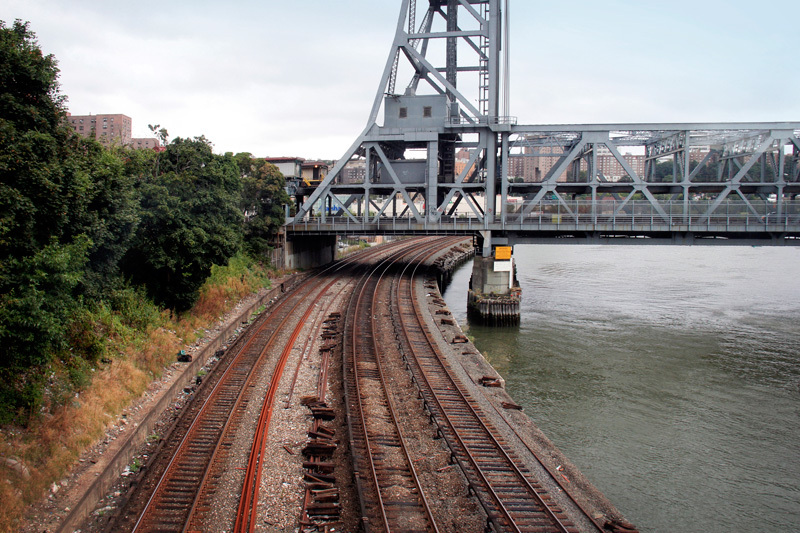 I can’t say that I know first hand, but I’ve heard plenty of stories about raucous parties that happened on this bridge while it was out of service. 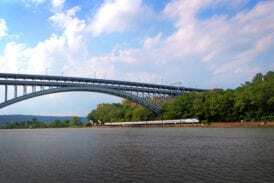 Originally constructed in 1900, the bridge was damaged and taken out of service in 1982, and was reopened in 1991.